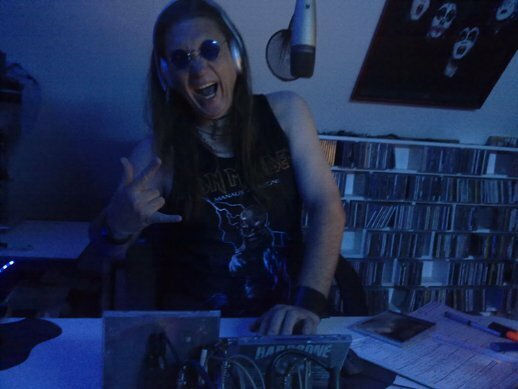 Born in Kimberley, Northern Cape, South Africa in 1964, my passion for music started at the young age of seven, Whenever I played with my friend down the street where I lived, I recall going home first to get my records. That is how I entertained her the whole afternoon. Pretty smooth Hey? 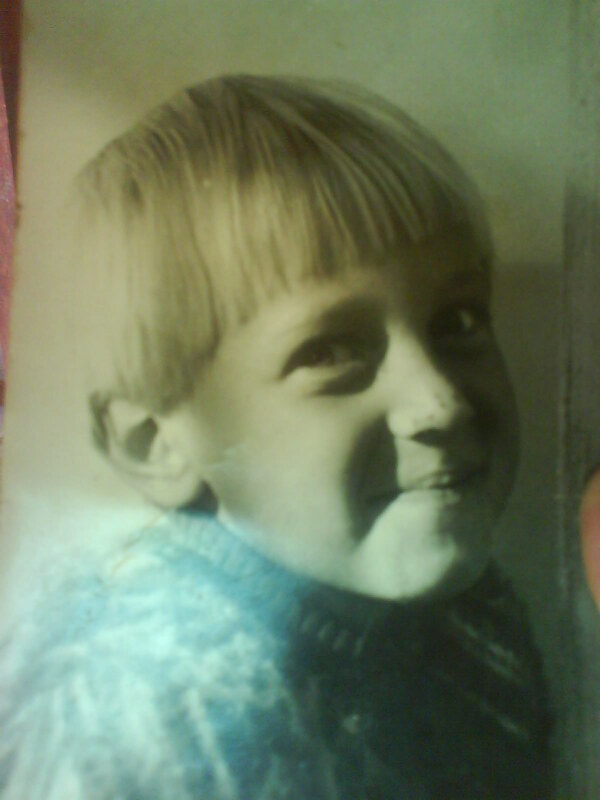 I used to listen to fairy tales on record and would play them over and over again to listen to the sound effects, never dreaming that my ultimate destiny was already manifesting in my young mind. 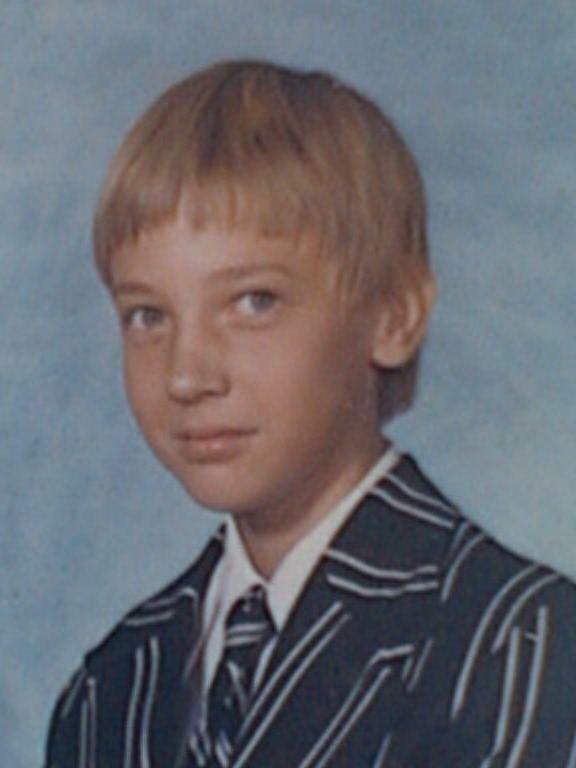 Passionate about music and especially about the famous rock band Kiss, I quickly acquired the nickname "Kiss" while at Kimberley Boys High School. 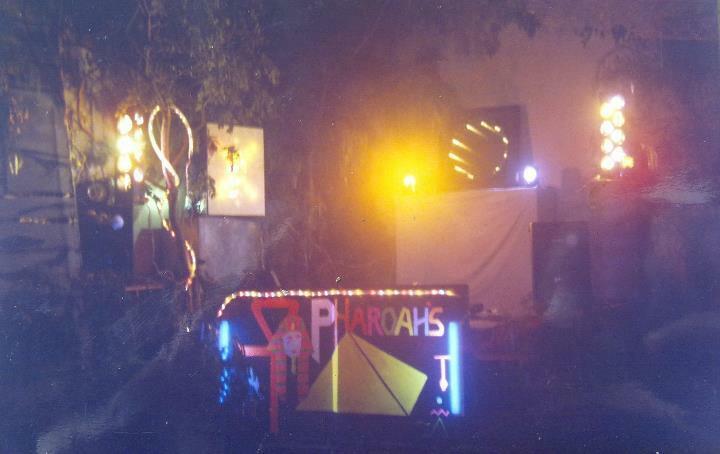 I went on to build my own mobile disco and later won South African DJ championships in 1982. Following this I took up a trade in De Beers mines as an electrician, and my dream was to be put on hold due to compulsory military training and then the completion of my contract with De Beers. 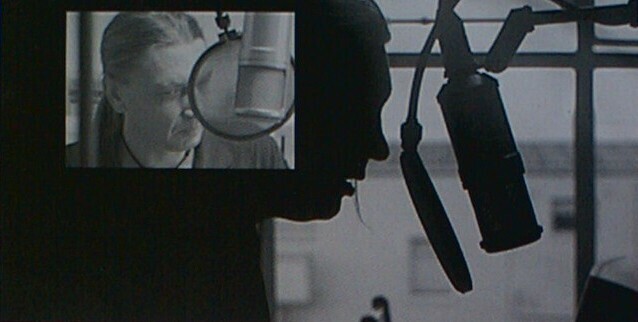 Nevertheless, my passion remained with music and I later went on to own several night clubs. 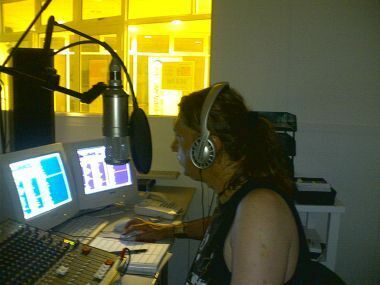 My dreams of being a radio presenter manifested when I was offered a slot on MCFM Plettenberg Bay in June 2004, starting with a 1 hour show called the "Rock & Roll Revolution". 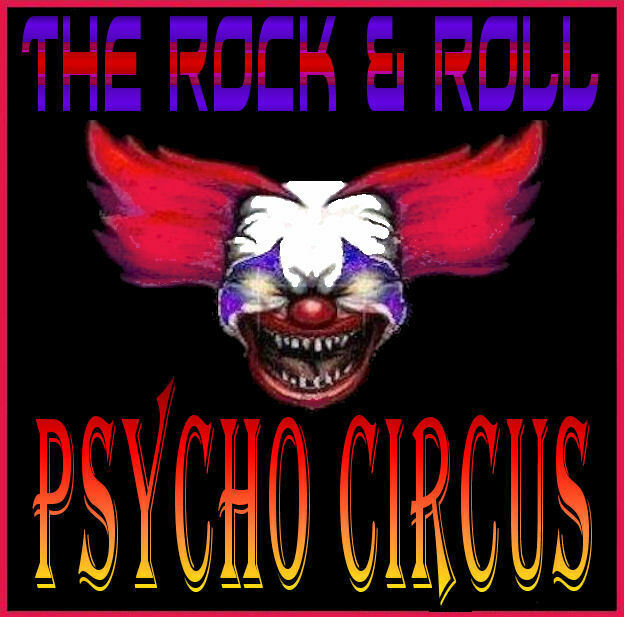 By the following broadcast period (two months later) "the Rock & Roll Psycho Circus" was born and began taking its first steps. Unfortunatly due to the sporadic broadcast pariods of MEFM the "circus" reached a point of being stagnent and a bigger challenge was sought after. 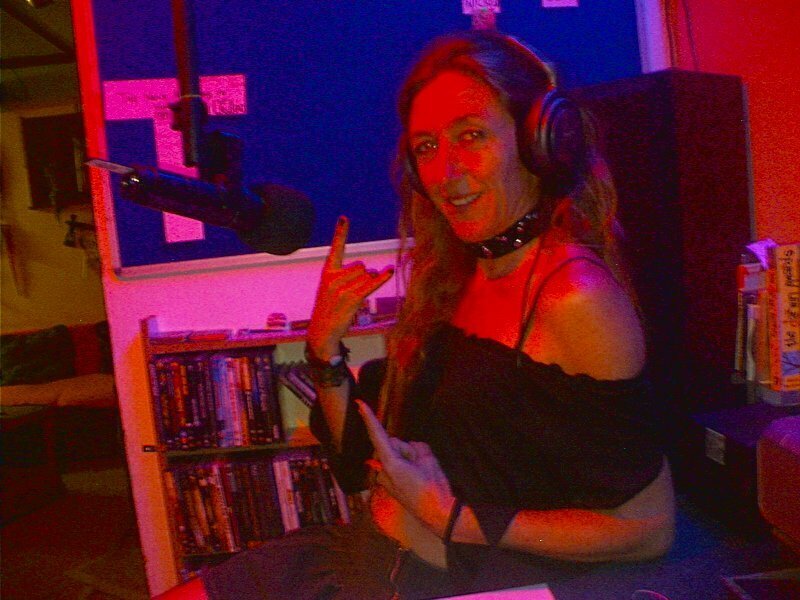 I then discovered "podcasting" which is llike a radio show except that you as the listener can listen to the show when it suits them (via the net) giving you the option to download or stream the show as you feel fit. You also have the option of listening to any of the old shows you might have missed as the shows are saved on the site permanently. To date we have over 240 shows available and been going since 2008. 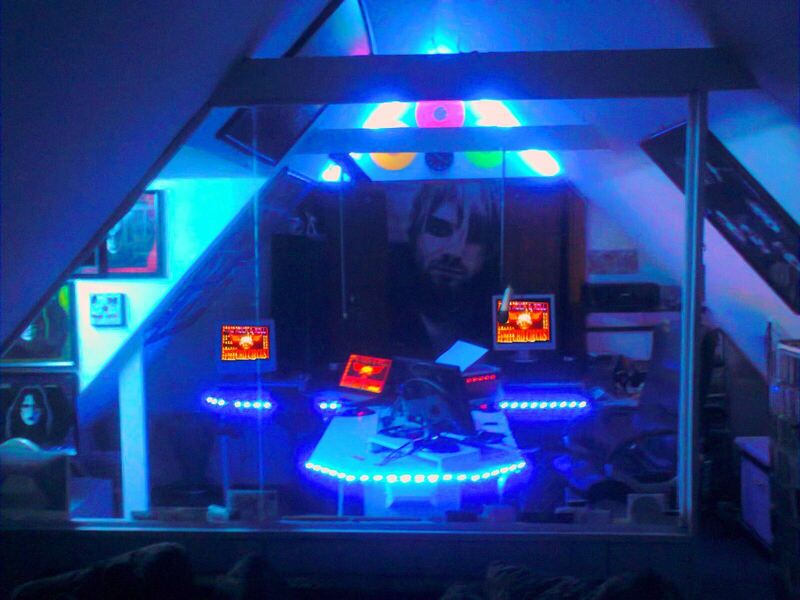 I have my own sound recording studio at home and record a 3 hour show once a week which is then uploaded onto my website for your listening pleasure. Each show takes an average of 12 hours preparation and is fine-tuned to a build up which remains consistent and alive in all our shows. I strive to keep each episode fresh and full of surprises. 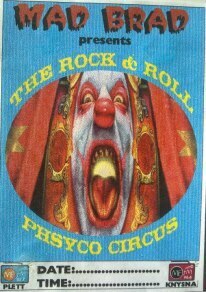 "the Rock & Roll Psycho Circus" is not just a music programme but is a "SHOW' It is a production and like all shows has a beginning, a middle and an end. 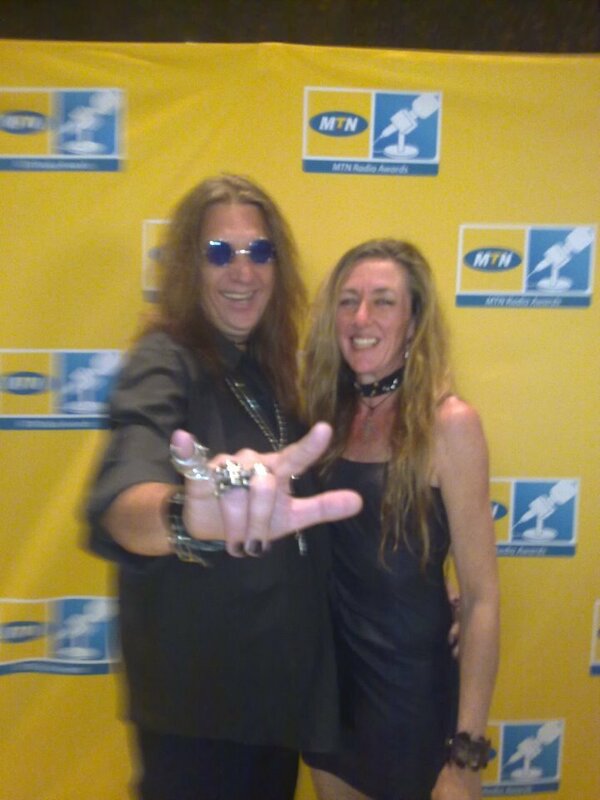 In 2012 "the Rock & Roll Psycho Circus" was nominated for two MTN Radio awards as "Best Weekend Show" and "Best Presenter"
I have come to bring ROCK to the WORLD and fill the shoes of the great "Tommy Vance"